North Country Tree Care provides superior tree care services in Berks, Lancaster, and Chester counties, Pennsylvania. Our highly trained staff Arborists take pride in their work. 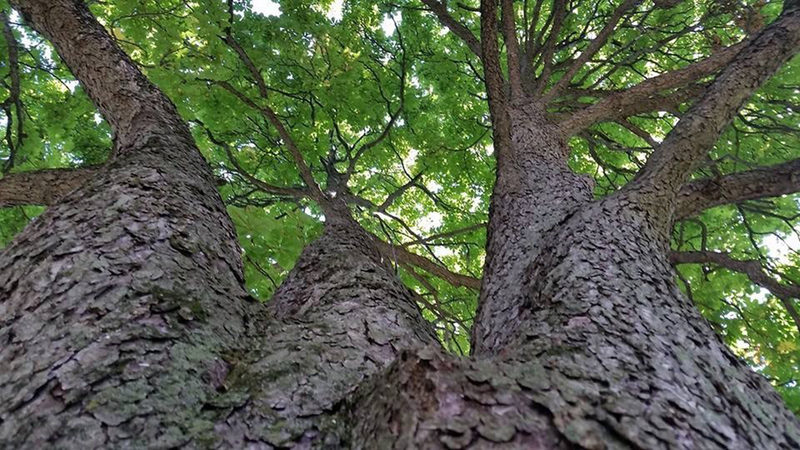 We are tree care specialists with a love of trees and the environment, and we give our customers the best quality service that can be provided.